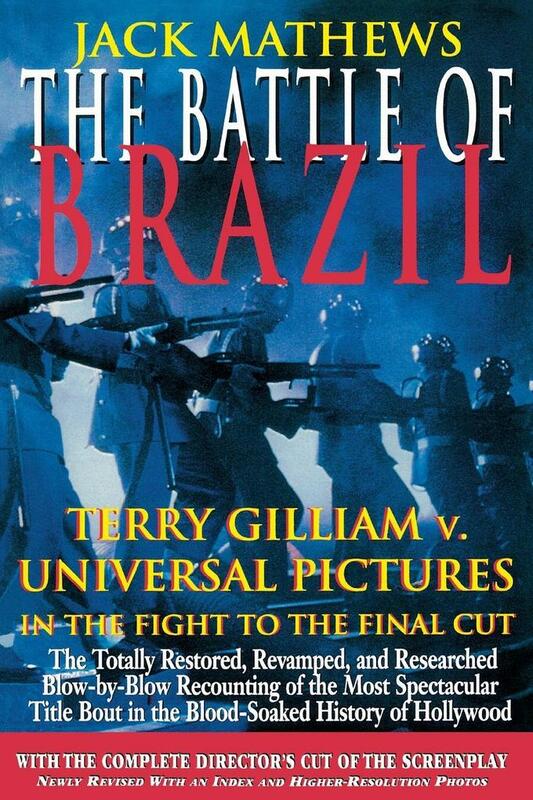 Terry Gilliam v. Universal Pictures in the Fight to the Final Cut. a great film that almost got away." USA Today.